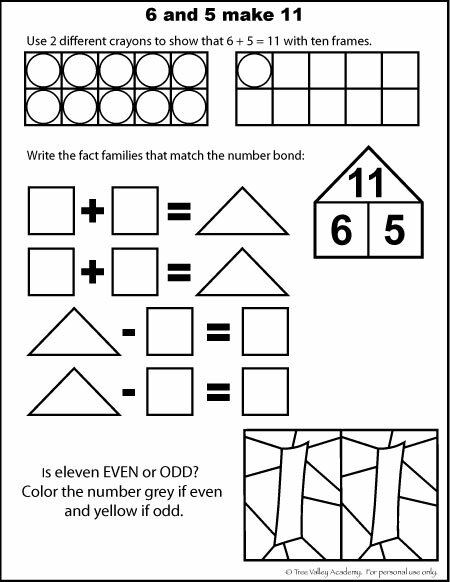 Eleven is this weeks number in our number bonds worksheets series. 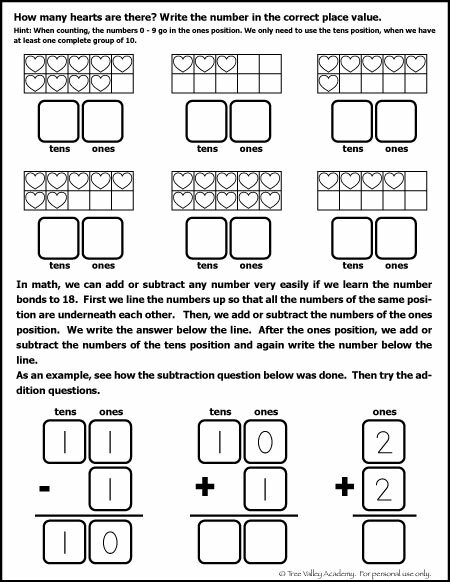 Learning number bonds to 11 is a big part of this week. 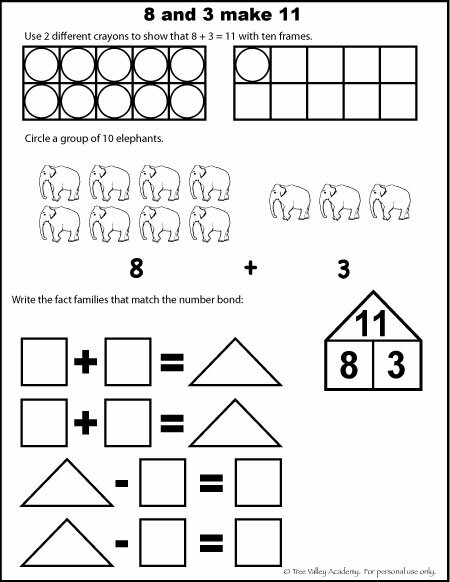 The free printables this week also gently introduce different math skills like fact families and column addition. Place value is further developed and of course writing eleven in words. My daughter is always playing math games on the iPad and her Leapster Explorer. She tends to play one game to death before switching to a new favourite. Disney Fairies: Tinker Bell and the Lost Treasure has been this weeks favourite. The math questions get increasingly more challenging the more she progresses. 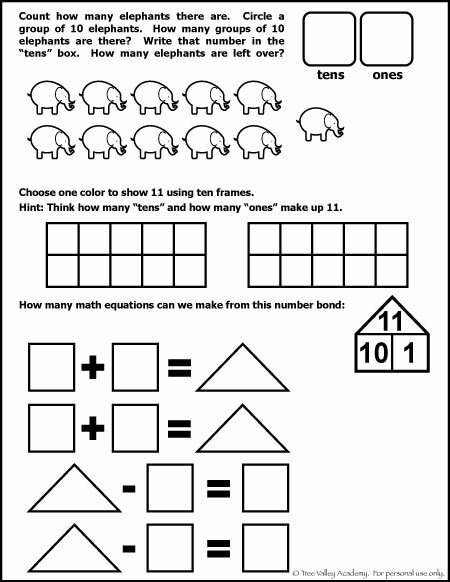 With that, comes “Mom, can you help me do this question?” “Can you teach me how to do this kind of math?” You could say I’m racing to keep up with her demand for learning. As she’s still 4, teaching her the math in a simple way she enjoys is my objective. To begin at the beginning of this series, go to the pre-lesson or the number zero. Your child is also going to need some new letters to practice spelling the number “Eleven”. So here are the letters needed for 11 to 20. 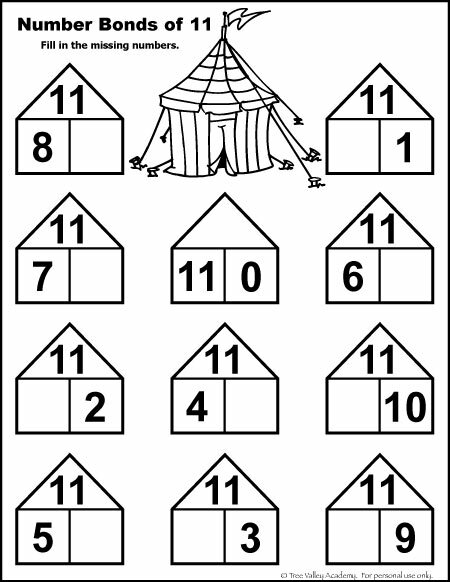 If you cut them out and put in a little zip lock bag, your child can pick the letters they need when they get to each number. 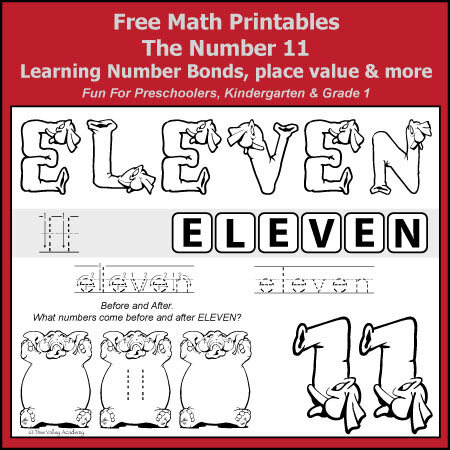 A great picture book to help kids learn the number bonds of 11 is 12 Ways to Get to 11. Come back next #MathMonday for the number twelve. Thank you so much for these – I cant tell you how my son is enjoying working through these sheets!